Recent reports by scientists estimate that the proportion of plastic debris of our oceans will outweigh all sea life by 2030. Pause for moment about what this really means. Look at what we are doing to all sea life. 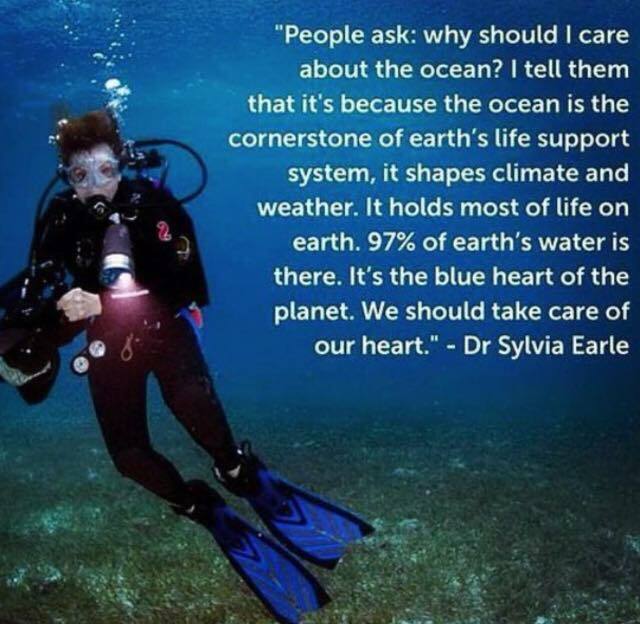 We don't have long to save our oceans. While many refer to the Amazon rainforest as the lungs of the planet, it is actually the world's oceans and their algal and phytoplankton activity that produce 80 percent of the world’s oxygen needs, our seas are the our vital lungs of the Earth. Yet the oceans are being subjected to an escalating pollution with plastic and toxic effluence contaminating the sea's fragile ecosystems and food chains. While we continue to over-exploit over 85 percent of the world's fish stocks. Some experts say that we are the last generation to be able to fish as we do with fish stocks rapidly declining. Most sea birds and sea creatures are doomed to this fate, a stomach full of plastic, this specimen contained 274 pieces of plastic. The Sheer water bird species collected the plastic in its stomach while finding food for its chicks, then it unknowingly feeds the debris to the chicks back at the nest. The plastic that filled the stomach of this sea bird is just one example of the overwhelming scale of this problem. The damage we are causing all ocean ecology from majestic fish to sea mammals like our celebrated cetaceans, dolphins and whales and seals and sea turtles, all threatened with death by entanglement in plastic waste or ingesting the debris. Our Coral reefs are also detrimentally affected, Coral reefs that stretch from Australia's Great Barrier Reef to Thailand, are like the ocean's rain forests, they are havens for all sea life, biodiversity hotspots of the oceans. Plastic is affecting the corals delicate ecosystems, because many micro -particles of plastic act like rafts and carries harmful protozoan and prokaryotic bacteria that affect the fish, the corals then become sick and suffer from weakness turning black and die from Skeletal eroding band disease or other problems due to the plastic debris. This is how lethal plastic is to coral reefs, the billions of floating plastic debris increase the vulnerability of corals infected and dying this way by 89 per cent when compared to rare areas of coral where there is no plastic debris. 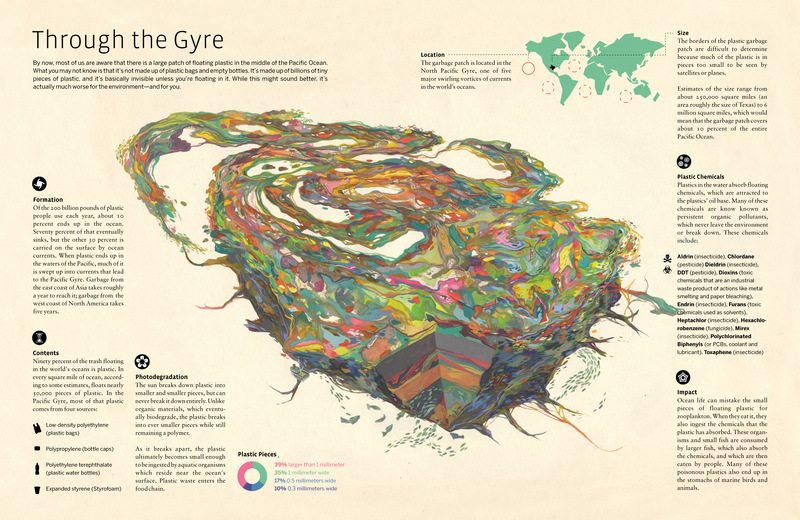 The Great Pacific Garbage Patch Plastic is now the size of Texas and getting larger at 0.4% to 8% of the size of the Pacific Ocean, that is 700,000 square kilometres or 270,000 square miles to more than 15,000,000 square kilometres (5,800,000 square miles). Research from Ocean Crusaders state that there are 5.25 trillion pieces of plastic debris in the ocean. Of that mass, 269,000 tons float on the surface, and below the surface four billion plastic micro fibres per square kilometre are polluting the deep sea and killing all sea life. The EU aims to recycle 65 percent of urban waste by 2035, however, recycling campaigns are not enough to address this problem. Plastic is a fuel based bi-product of Petroleum, which is why it is used so much, although it takes a lot of energy to produce and damages our environment detrimentally, another reason why we must phase out oil which we are also over drilling by 3.5 Billion Barrels a day. Corporations and Governments have an obligation to reduce the amount of plastic waste and packaging that is one of the root causes of this problem. 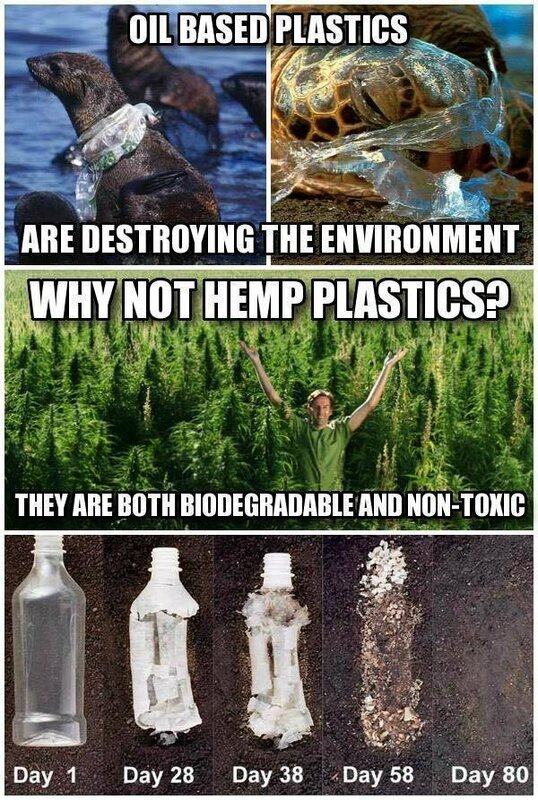 There are biodegradable options such as Hemp bioplastic which is the strongest and most durable bioplastic, it contains about 65-70 per cent cellulose, it can be used to make most grades of durable plastic from clear plastic water bottles to an almost indestructible grade of strength that can be used for the body of a car, Henry Ford built a model of car in 1941 that comprised of using some Hemp fibre in the car body that was ten times stronger than steel. In 1957 Industrial Hemp was outlawed in the U.S to cultivate for viable biofuel or industrial materials, of which it has over ecological 50,000 uses and benefits. Today, it is slowly re-emerging around the globe valued for its ecological importance in many industries including the bio plastic industry which is a growing and necessary market if we are to replace conventional plastic with biodegradable alternatives. Bamboo is also being hailed as an amazing eco-friendly alternative to plastic and can also be used to make fabrics and has anti microbial properties. It is actually a grass and produces 30 per cent more oxygen than trees do, it is one of the fastest growing plants that takes only 3 to 5 years to mature and process for plastic or ten thousand other uses. Plant based plastics are made from plant cellulose and because bio-plastics are made from plant based materials they can degrade quickly in landfills, composting bins and the oceans without causing any harm to the environment. The most common types are made from corn starch like polyactide (PLA) plastic, biodegradable plates or food trays and disposable cups, these can also be made from Polyhydroxyalkanoate (PHA) plasticalso starch based derived from sugarcane or beetroot. The appeal of Banana Peels to use for creating a biodegradable plastic was discovered by Elif Bilgin who at the time was only 16 years old when she won a Science in Action award in 2013 for her design. With all these alternative solutions to petroleum based plastics, we have no excuse but to take responsible action and campaign for corporations, supermarkets and governments to create the eco-friendly bioplastic infrastructure in the plastic producing industries to transfer over to these biodegradable alternatives and save our oceans and landfill sites from the current ecocide plastic waste is causing.